Many people suffer from an obvious receding hairline, and whether male or female it can be embarrassing. Re-growing your hairline can make you feel more attractive and younger, the good news is there is more than one way to do it. It’s a progressive type of hair loss, and it affects both men and women. It typically occurs either side of the forehead, though it can appear on the top of the head. For traditional treatments, your first step would be to visit the dermatologist. They may suggest topical creams, hair plugs, or other treatments. These can be expensive and can have side effects. Additionally, the results may not meet your expectations. Alternatively, you can treat that hairline at home with natural remedies like hair masks, shampoos, and conditioners. 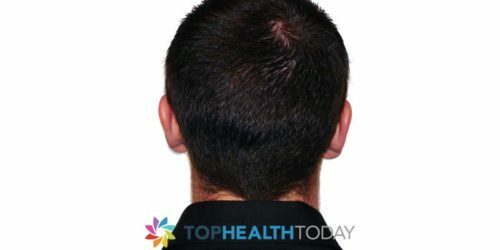 Can My Hairline Regrow Naturally? Most people are under the impression that the only way to regrow is through traditional treatments. You don’t have to rely on painful, expensive treatments, though. Massaging your scalp with key oils can help generate new growth. The most popular and successful oil for this is castor oil, combined with a small amount of essential lemon oil. Mix it before applying it to the area of your hair you wish to regrow. Alternatively, you can create a hair mask using coconut milk, lime juice and fresh avocado. Mix just a quarter cup of coconut milk, around 5 drops of lime juice and a fresh mashed avocado and apply the mask to the affected area. Leave it for 15 minutes before washing it off and patting the area dry. How you take care of yourself can have an effect on what goes on with your body. If you eat a healthy and nutritious, balanced diet then it shows. Your hair is shinier and thicker, while poor diet has an impact on hair, nails, and skin. Aim to eat healthily and exercise for half an hour 5-6 times a week. 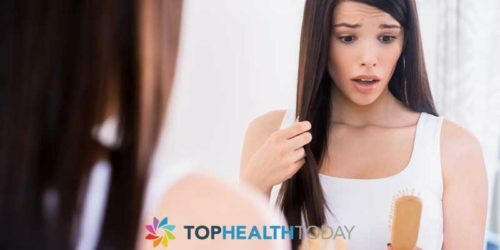 Additionally, a daily dose of fish oil can boost hair health. You can take it as a pill supplement and it can be found in most supermarkets and drugstores. It is packed with omega-3 fatty acids that promote the healthy growth of hair, nails, and teeth. It also provides a healthy boost to cardiovascular health. You may be brushing your hair too often or too aggressively. If you comb your hair backwards it could cause hair to fall out. If you’re struggling with a receding hairline, keep your brushing to just once a day. Avoid hair products that contain toxins and harsh chemicals. Stop bleaching and/or dying your hair, this weakens hairs and leads to splitting and falling out- especially at your hairline. Use silk pillowcases. 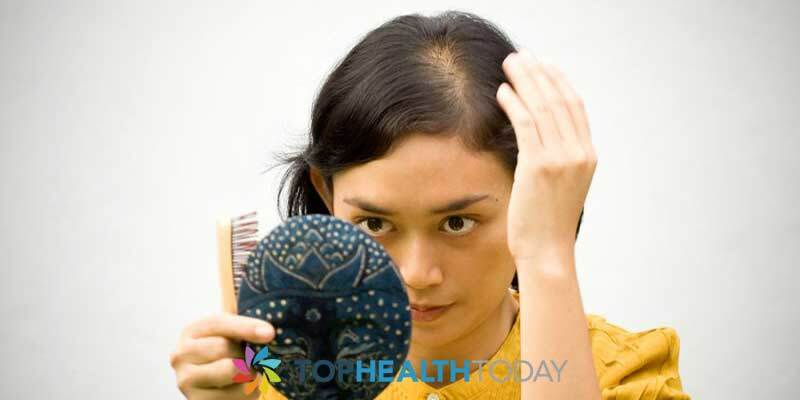 It reduces friction and improves hair health, which may help reduce your hair loss. You don’t have to live with a receding hairline if you don’t want to, nor do you have to spend a fortune to regain your lost youth.